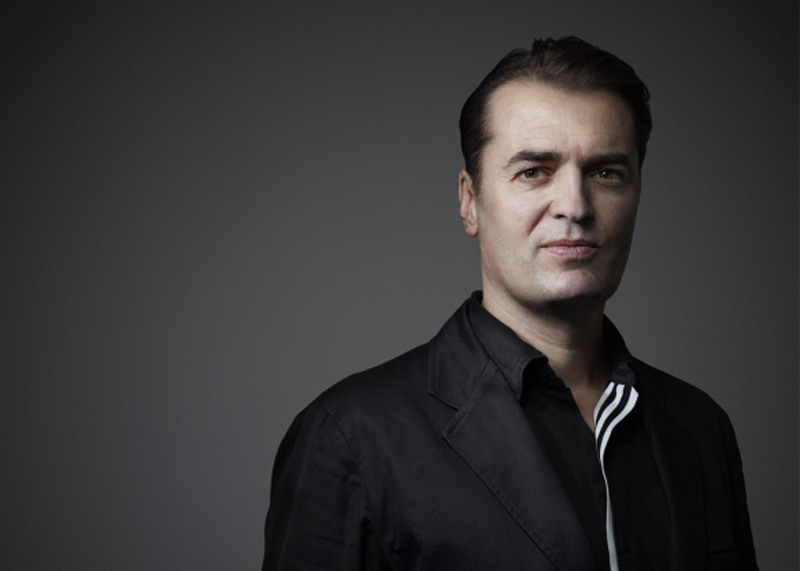 Brexit crisis: the UK's departure from the EU offers "the chance to evolve a more open, immigration-friendly society and economy," according to Zaha Hadid Architects director Patrik Schumacher. In an opinion piece for Archinect, the outspoken architect said the EU is "paralysing entrepreneurial innovation". Brexit would now allow the UK to "escape from this paralysing embrace of the EU's one-fits-all interventionist regulatory overreach", he wrote. In the article Schumacher – who is now the figurehead of Zaha Hadid Architects, following the death of its founder earlier this year – attacked the EU for introducing regulations to harmonise social and economic activity across the continent, saying this will lead to "stagnation". "We need more entrepreneurial freedom to creatively exploit the opportunities of our burgeoning technological age [and] accelerate progress," he wrote. Brexit could benefit London-based architects to attract talent from around the world, he wrote. "We might hope that a post-Brexit UK will be more accessible to the world's talents who feel attracted to London and its employment opportunities, and who should in my view get the chance to prove themselves, thrive and make us – and the world – more productive and prosperous in the process." He concluded: "I feel that Brexit entails the chance to evolve a more open, immigration-friendly society and economy." Schumacher's article puts him at odds with most of the UK's creative sector, which voted overwhelmingly to remain in the EU. The UK voted to leave the EU in a referendum last month. Massimo Gray, a consultant who advises architects and designers, told Dezeen the decision could hit creative businesses "like a heart attack". It is not the first time Schumacher has made controversial statements. Last year he described state-funded art schools as an "indefensible anachronism" and called for their abolition. He also claimed architecture critics were "superficial and ignorant" for writing negative articles about famous architects, and said fellow architects needed to "stop confusing architecture and art".